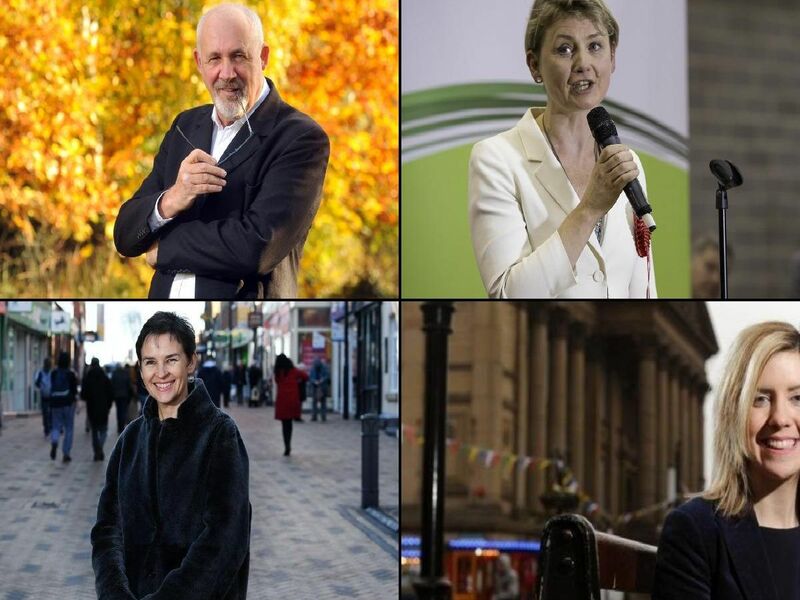 This is how much four MPs from across the Wakefield district claimed on expenses in one month. The following claims are from September 2018, the most recent month for which data is available. All expenses information was provided by the Independent Parliamentary Standards Authority. According to the Parliament.uk website, MPs can claim expenses for "the costs of running an office, employing staff, having somewhere to live in London or their constituency, and travelling between Parliament and their constituency." Jon Tricket claimed 1,350.00 for constituency office rent on September 24, 2018. The Hemsworth MP, also claimed 1,841.66 for accommodation rent, on September 25, 2018. Mr Trickett's office have been contacted for comment on his expenses.